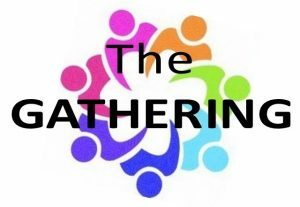 Events | West Region “Spring Gathering” on March 7! West Region “Spring Gathering” on March 7! This season of Lent, as we prepare ourselves for resurrection, we want our Region to take shape. What ties us together as a Region? What do we want to become as the West Region? What do we not want to become? Who is willing to host our next meeting? Who is willing to serve on the WRP planning group? Who is willing to serve on a WRP ‘guiding council’? Share about mission projects or activities in which your church could collaborate with others that do not have the necessary resources. We hope that we will have language interpretation available in Korean and Spanish. next: TALENT’S CELEBRATION FROM DELTA COMMUNITY CHURCH!! !